Recently, Xiaomi Mi8 mobile phone ushered in a new MIUI internal beta update, bringing Game Turbo game acceleration. 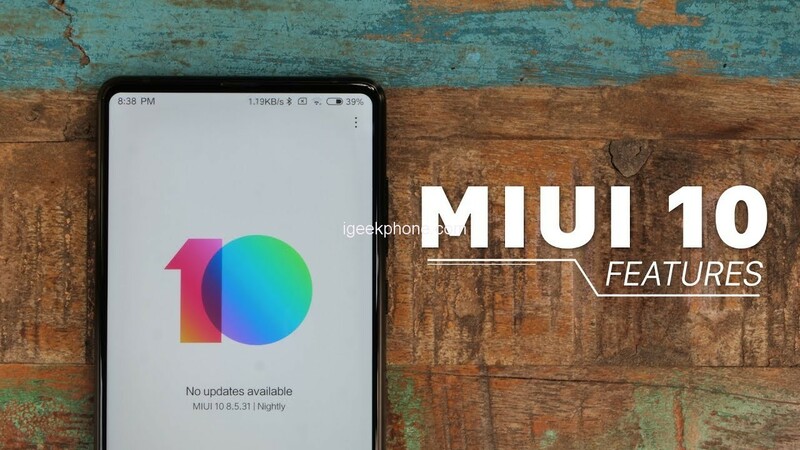 Xiaomi said that Xiaomi Mi8 will also bring nine functions on Xiaomi Mi 9. For the first time, Xiaomi Mi9 is equipped with Game Turbo game acceleration function, which will fully optimize the powerful hardware performance. On the other hand, it also provides players with customizable touch and displays parameters, which can adjust the screen effect and control according to personal preference. Feel. In addition, a new game toolbox is available.